Congrats, Luciana! Attended by hundreds of guests and tens of thousands of fans each year, Dragon*Con is America’s “largest multi-media, popular culture convention focusing on science fiction and fantasy, gaming, comics, literature, art, music, and film”. 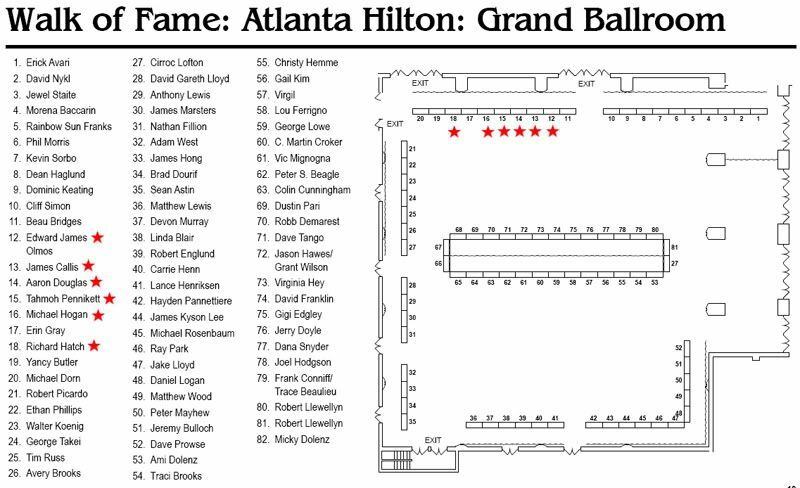 The convention is so large that it’s held in four hotels at the same time, and there are so many guests willing to sign autographs that their booths cover an entire ball room. Regular attendees also like to call Dragon*Con the greatest four-day party they’ve ever been to. Thanks to fishnet_fae for the hat tip!